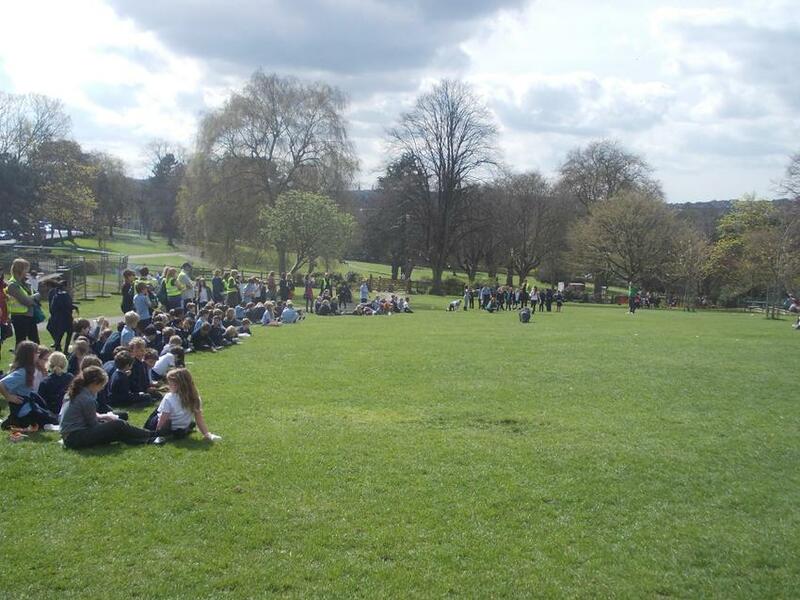 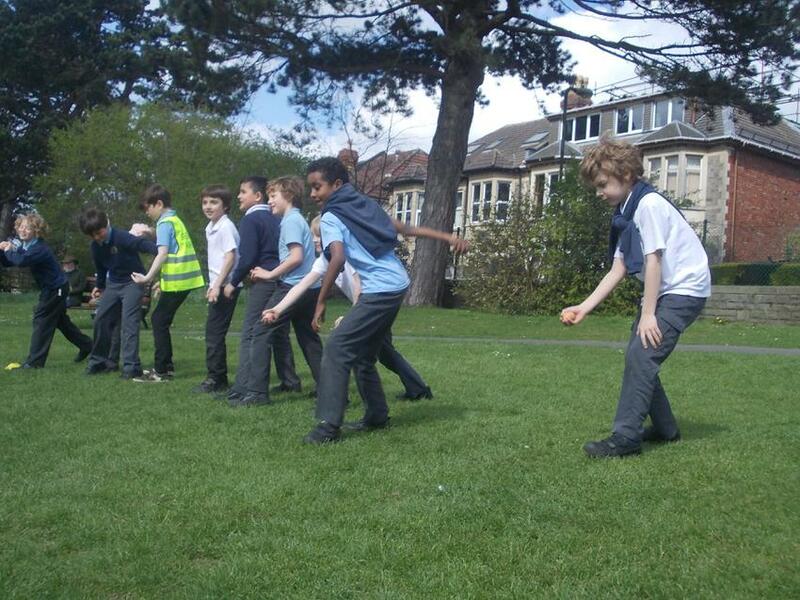 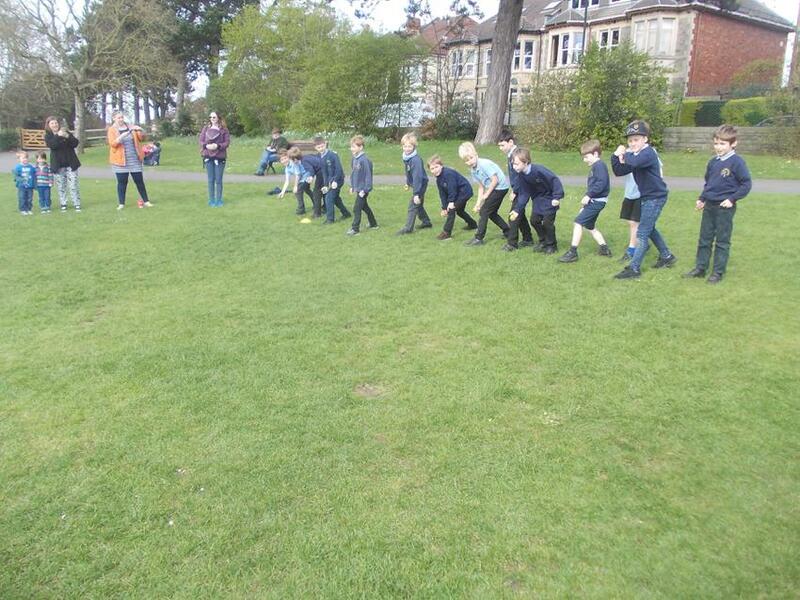 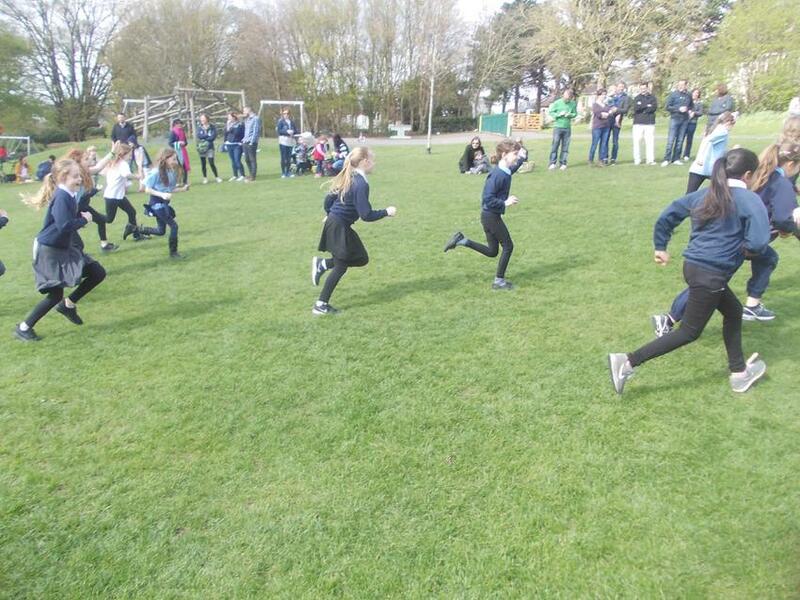 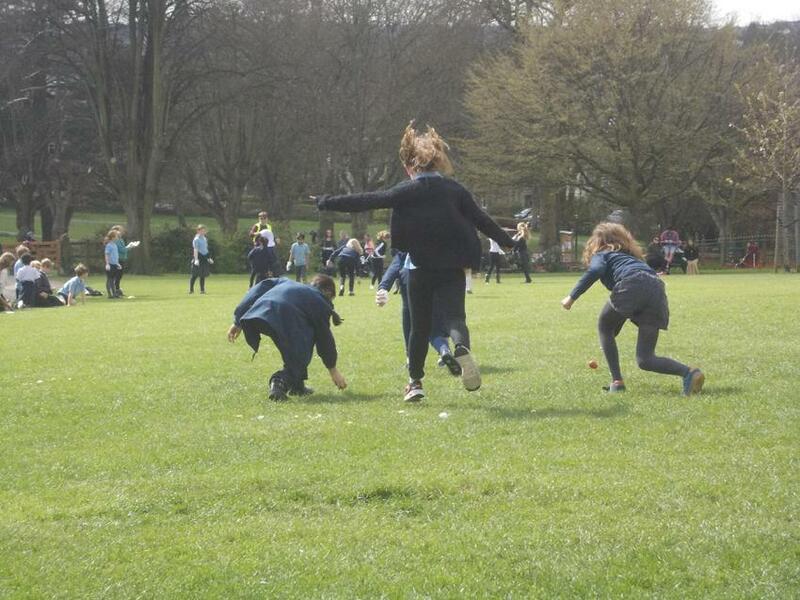 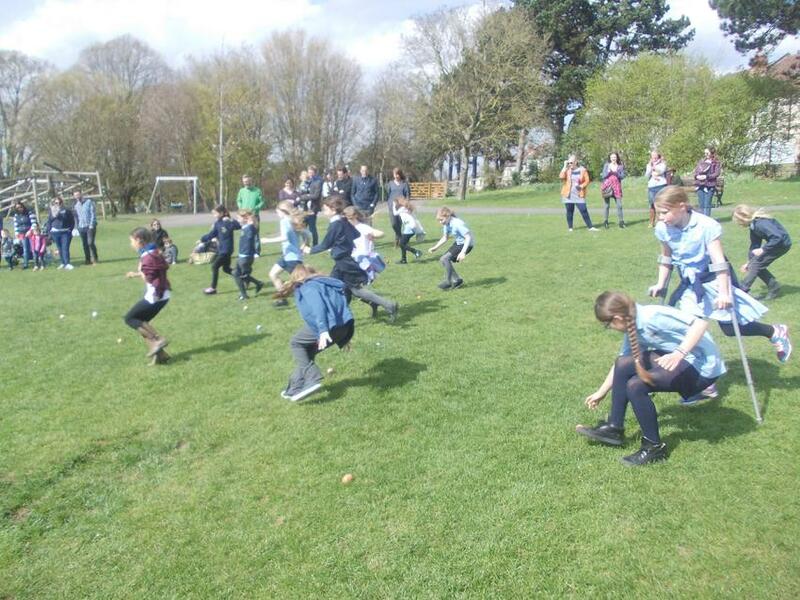 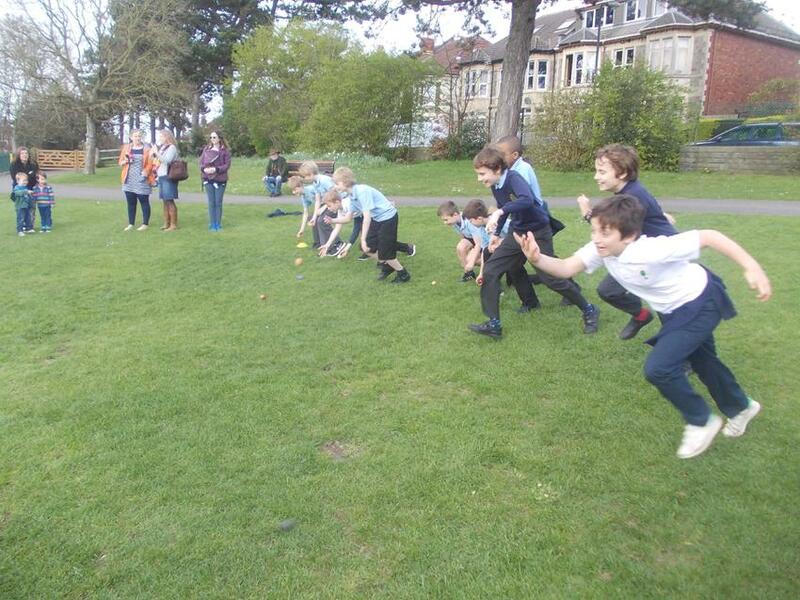 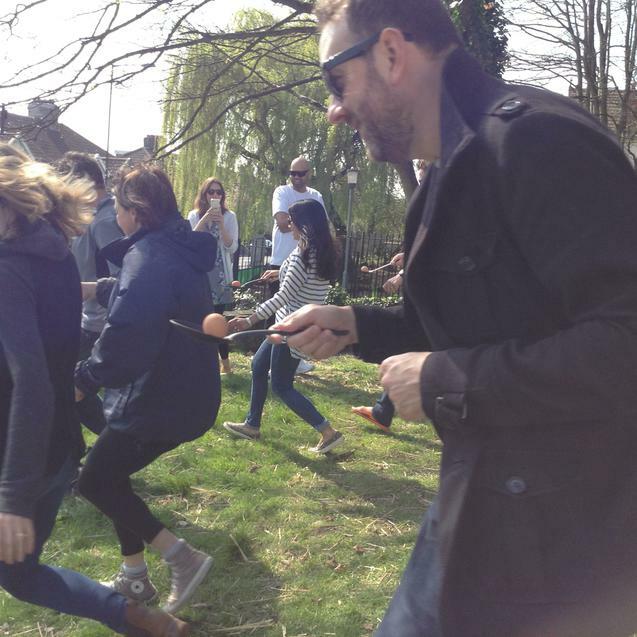 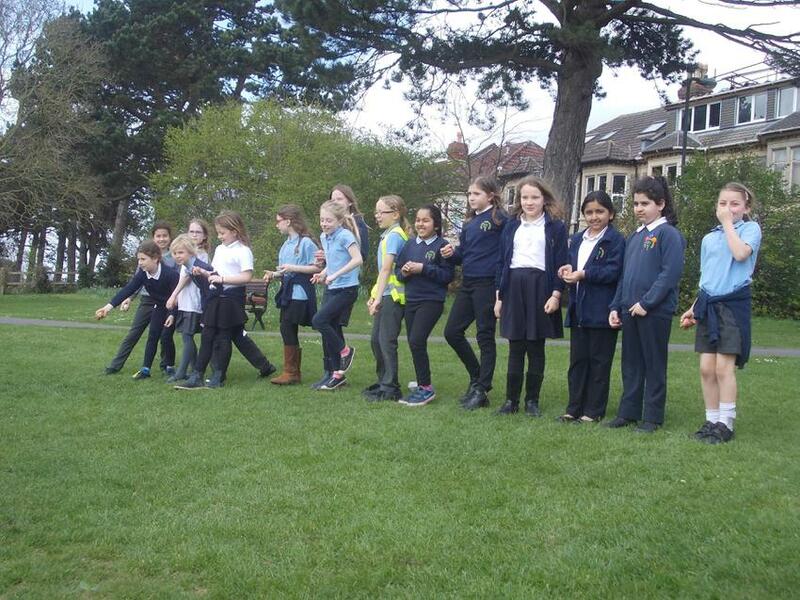 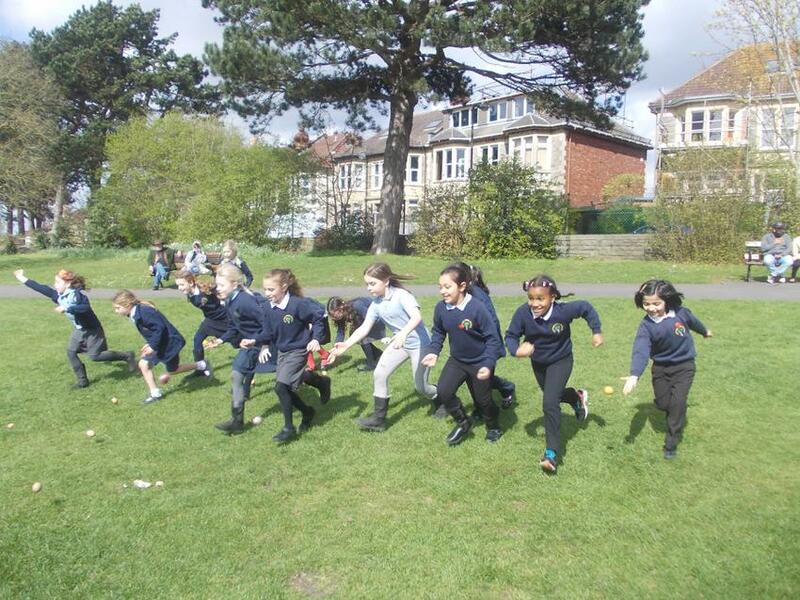 Sefton Park was blessed with good weather on Monday April 3rd, as children, parents and staff scrambled to St Andrews Park for the annual Pace Egging event. 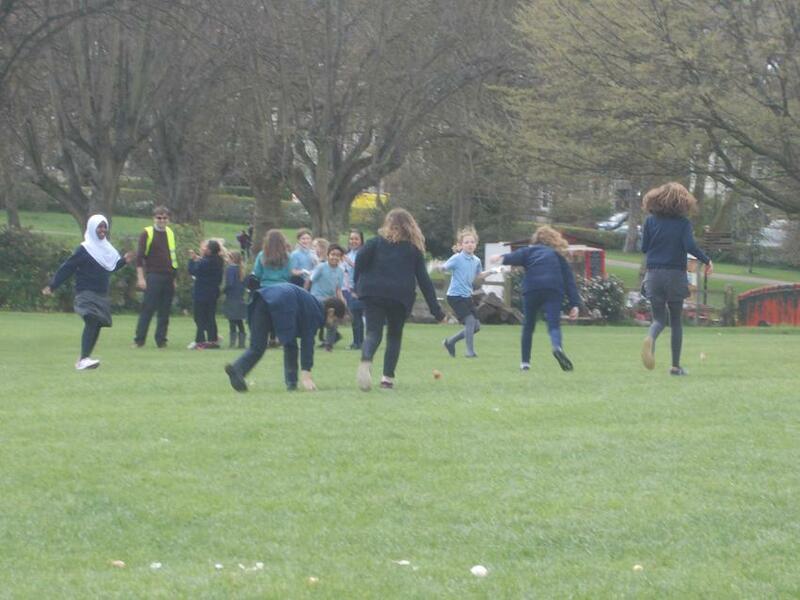 Children arrived at school with their decorated eggs, ready to roll them down the hill in honour of this annual Easter tradition. 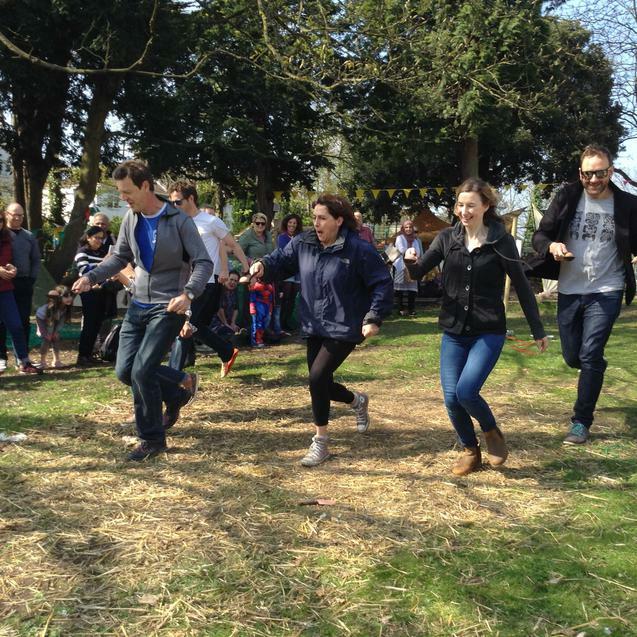 The term derives from the Latin 'Pacha', meaning Easter, and Pace Egging dates back to the time of the Crusades. 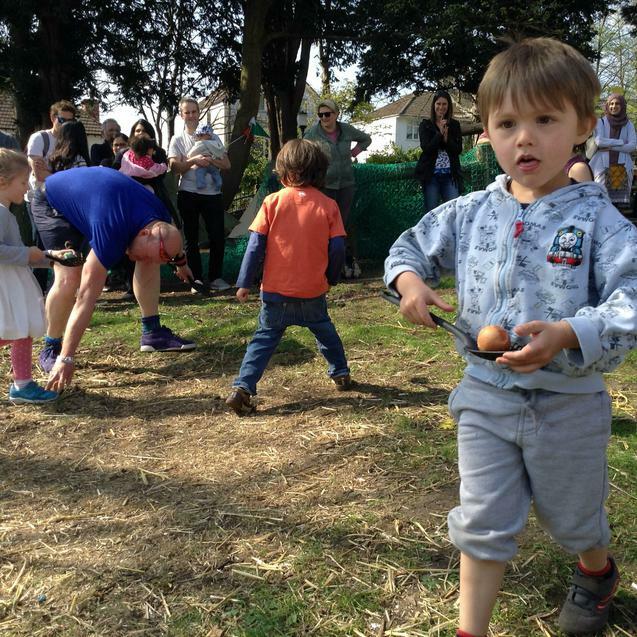 Pace Eggs were traditionally prepared and decorated for an Easter Sunday breakfast, or used as household ornaments. 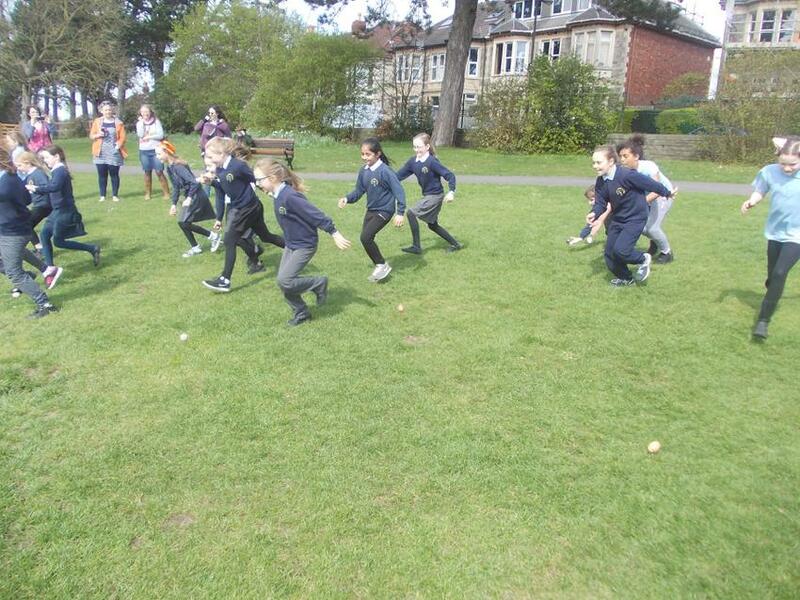 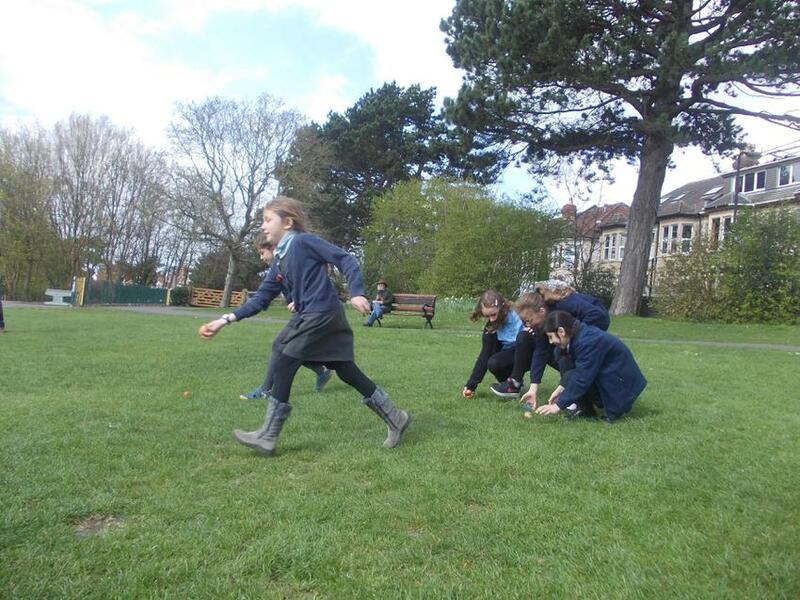 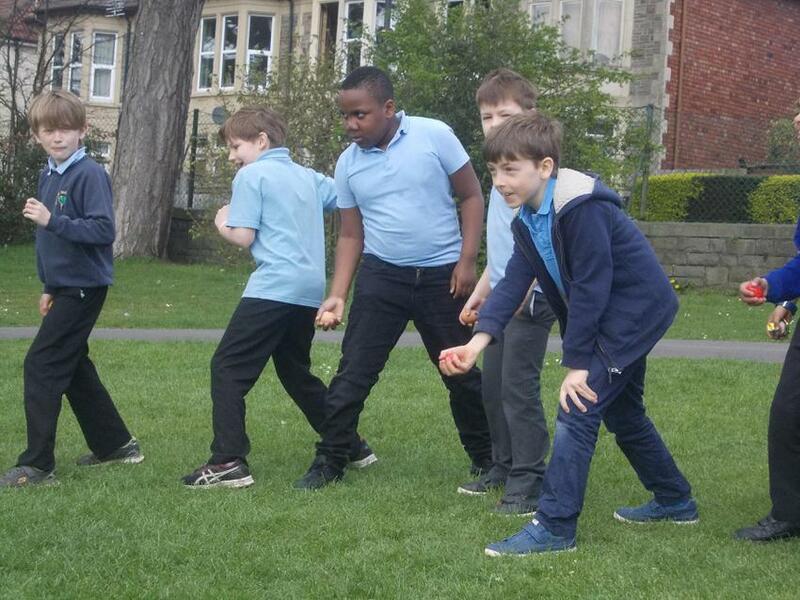 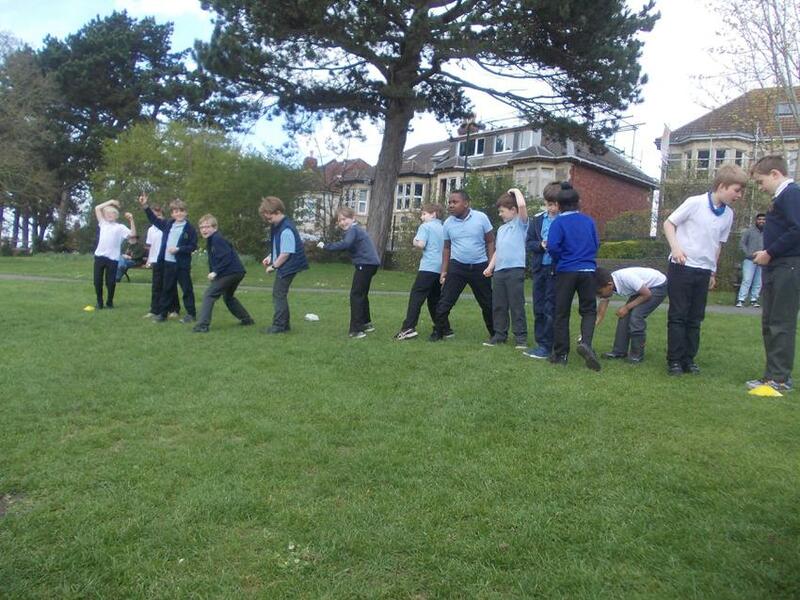 In more recent times, the eggs have been rolled down hills, with children competing to see who owns the most sturdy Pace Egg - the one that can roll the furthest without cracking. 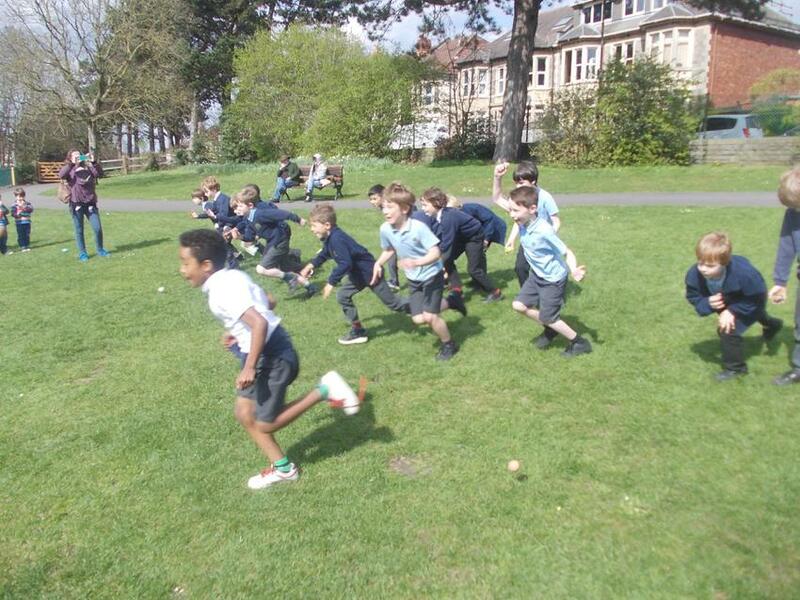 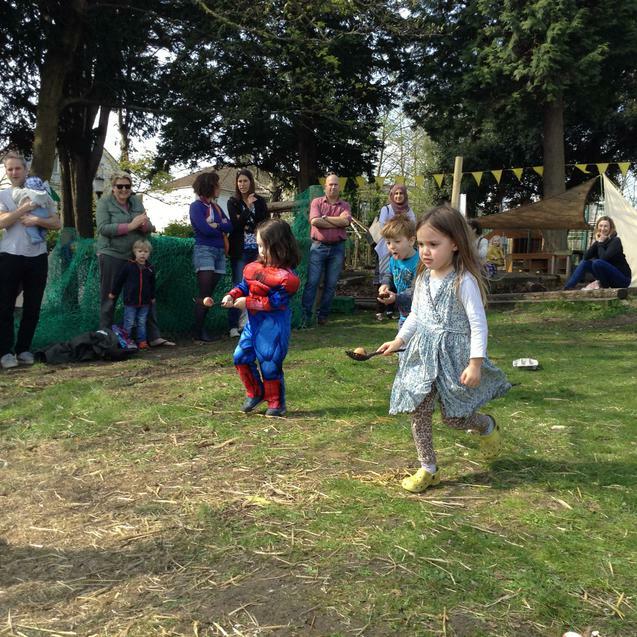 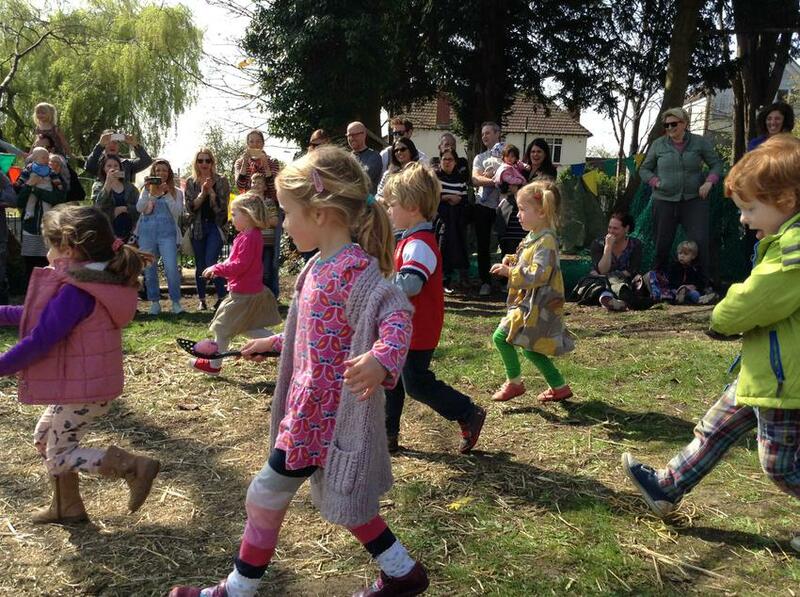 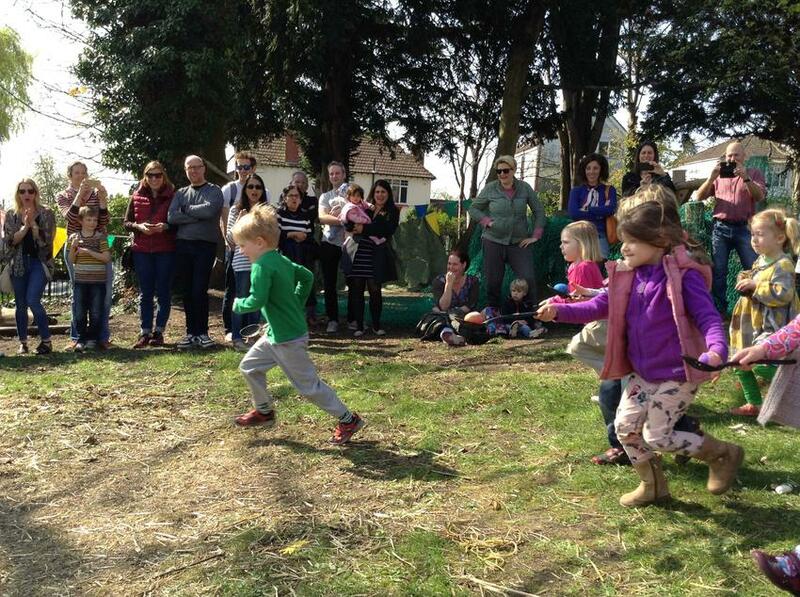 Children and parents at Sefton Park Nursery enjoyed their own version of pace egging in the sunny Nursery garden. 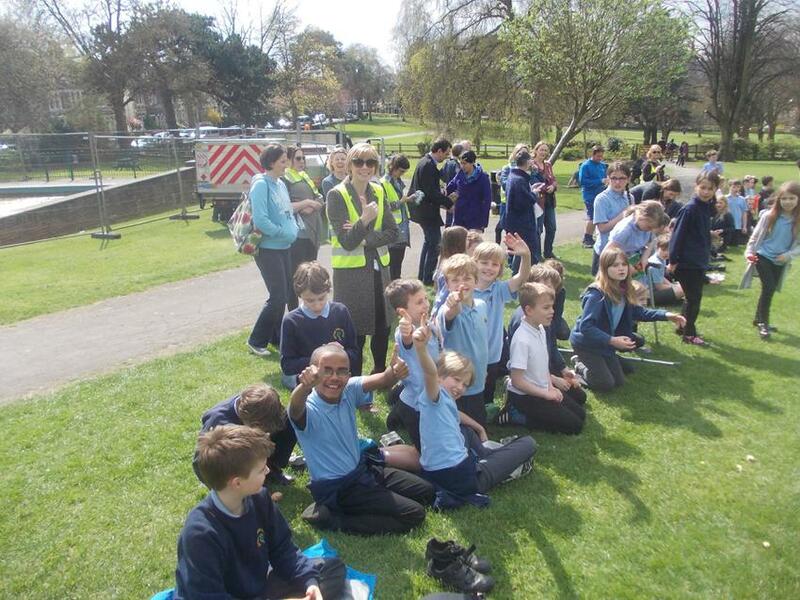 Sefton Park has been enjoying this annual event for six years, and the pictures below show that our enthusiasm remains egg-static!